If you’ve upgraded to Windows 10 Pro, you know there are certain features that open up to you that were available in previous versions of Windows. Whether you just want the pro version or you want the features that come with it, when you upgrade to Windows 10 Pro you get access to some areas you probably didn’t know about, too. Let’s look at five things Windows 10 Pro users get when they upgrade and why you should consider the upgrade process. 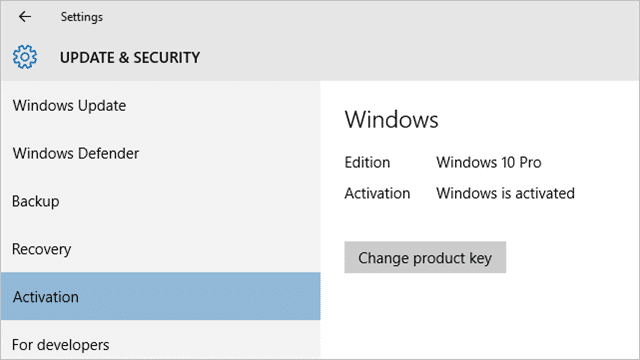 Here are five things Windows Pro users get when they upgrade to Windows 10. Have you ever been to a Best Buy or an Apple Store and been limited to what you can use on the computer? This is a type of access control to prevent people from messing around on a computer or device. 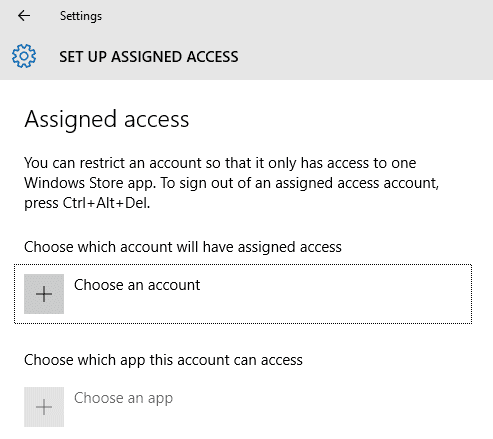 With Windows 10 Pro, you can turn this on via a feature called Assigned Access. BitLocker is a Windows feature that’s been around for about a decade now. However, with Windows 10, it disappeared from the Home version and requires Pro to use. 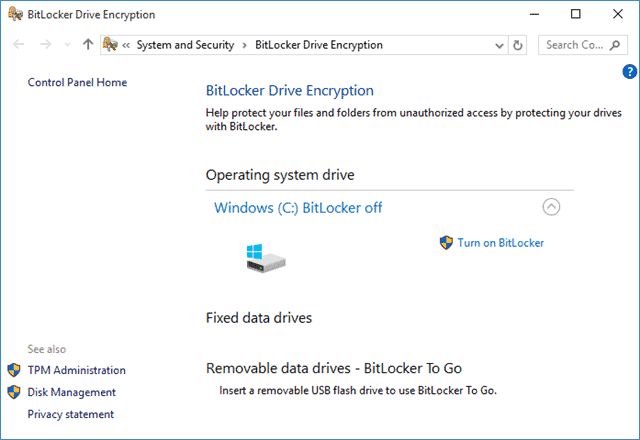 BitLocker allows you to encrypt drives for additional security. Hyper-V, sadly, was another feature that was discarded from previous versions of Windows and is now only available in Windows 10 Pro. Hyper-V allows users to create virtual machines on Windows systems. If you plan on using any sort of virtual machines, even with third party software, you’ll need this enabled to use it. Group Policy Editor is an amazing tool which many users don’t even realize exists in Windows, let alone Windows 10. It’s gated, too, behind the Pro version but gives you access to adding, removing, and tweaking more advanced settings you can’t change from the Control Panel, Settings app, or in the registry. 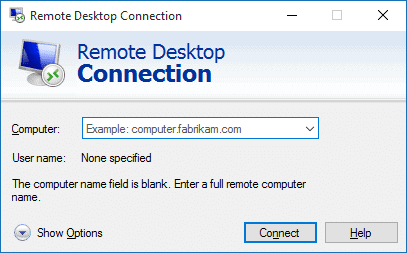 While most users utilize third party software, like TeamViewer, to take advantage of remote desktop features, Windows has had the ability built-in for a long time. With Windows 10 Pro, you get access to this feature which allows you to remote into other computers and vice versa. At this point, there’s no telling if down the line Microsoft will release additional features for Pro-only users, despite them asking for it. One can only hope. Windows 10 Pro isn’t for everyone. It’s not for most people, actually. With the $99 price tag, along with the lack of real feature access, the average consumer won’t ever need what Pro has to offer. If you’re a stickler for everything Windows 10 has to offer, or you just want access to officially disable Windows Updates, Windows 10 Pro might be worth the price.